Welcome, and thank you for visiting my website. Of course, I want to share my writing with you. I also want to work together to make our world more creative, happy, peaceful, healthy, and just. Are you ready to join me on that journey? 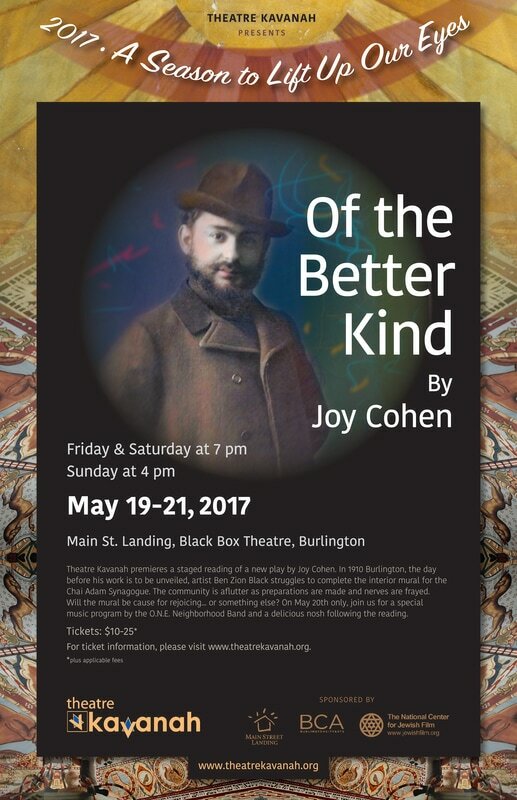 Of the Better Kind is currently out on submission to theater companies around the country. 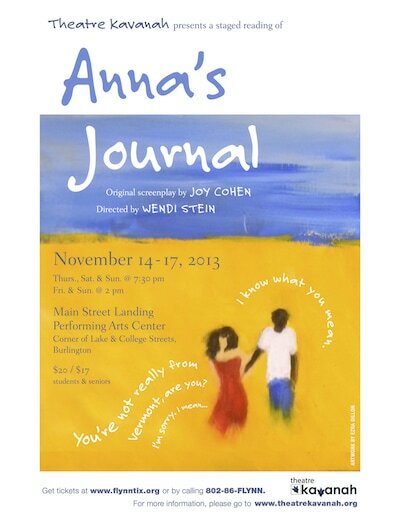 ​I'm in the process of trying to assemble a team of folks with creative and financial expertise to get the film version of Anna's Journal produced and eventually marketed. If you have an interest in joining us, or have any recommendations, please contact me.